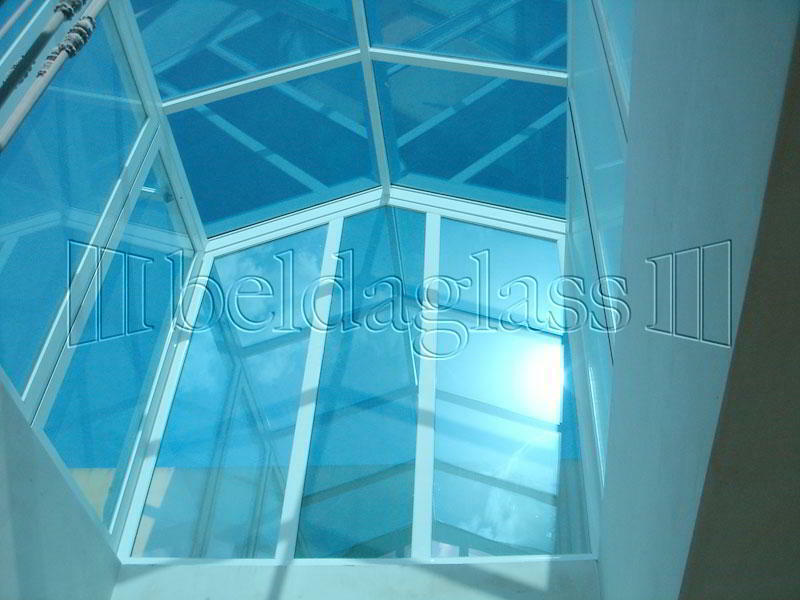 Capturing sunlight indoors is becoming a rising trend caused by the incessant increase of energy cost call. Lately were surprised by terms such as “energy poverty” for example. 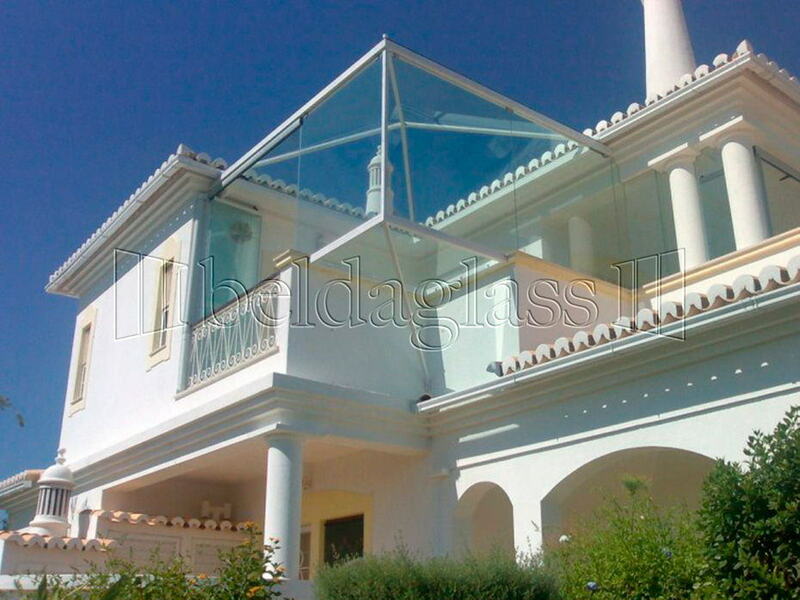 Do not get discouraged and from Beldaglass we think in these times of crisis, it is worth investing in solutions that reduce the energy cost and are amortized over the medium term. 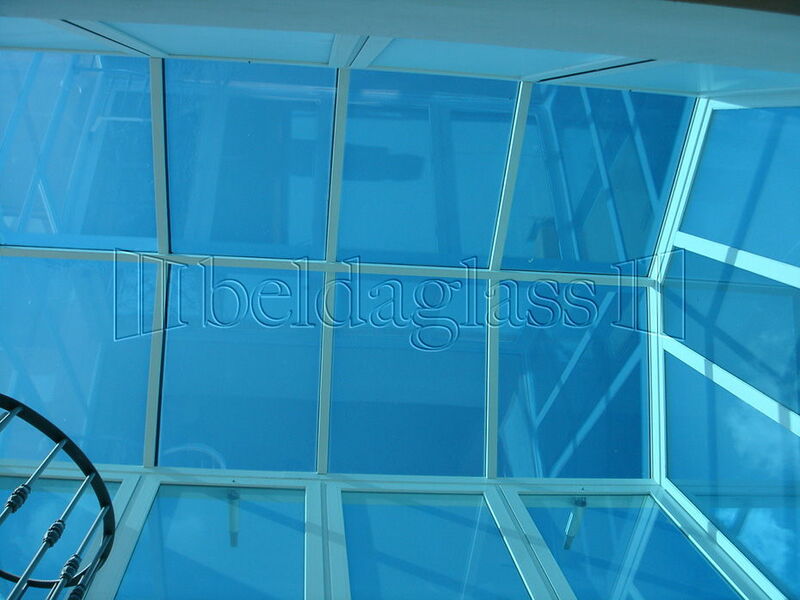 Our skylights glass allow capture natural light with high efficiency and project it into the room, so we get a right lighting at low cost, because today the natural light is not managed under one meter, and allow us the irony , we expect this situation to continue over time. 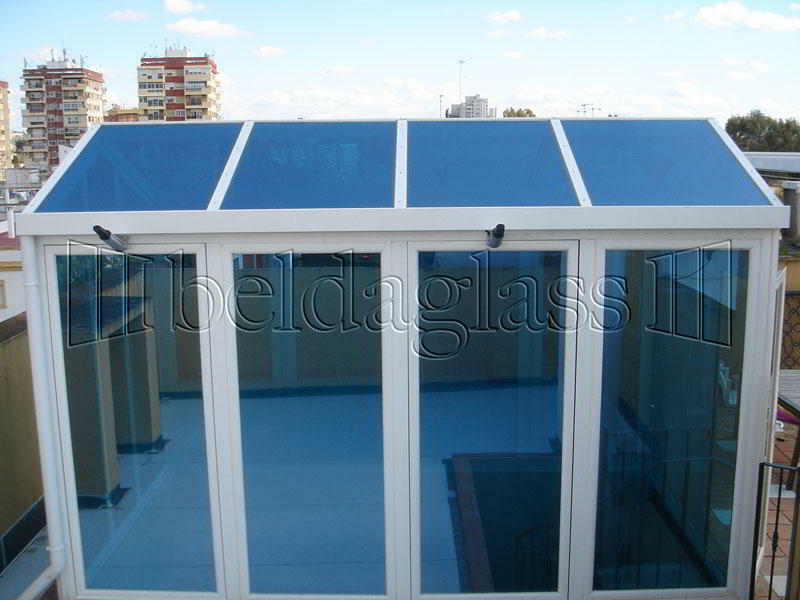 Our sliding roof systems or mobile allow also ventilation of the inner courtyards from the same skylight. Besides sunlight reaching the interior loses much of its radiation, this characteristic acquires more importance circumstance in our latitude summer to summer. 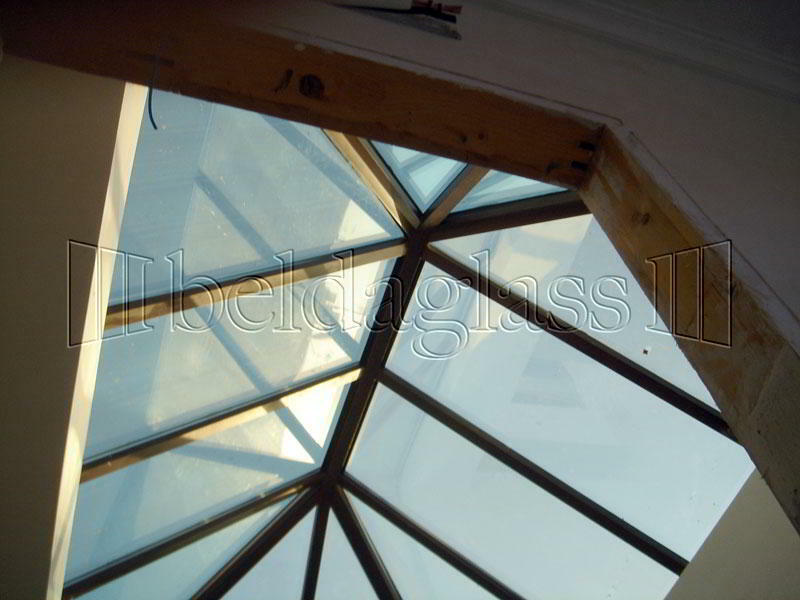 We can ensure that the attenuation of solar radiation caught by our glass skylights a is quite high, thus the final solar radiation which can get it, cannot be considered harmful, but the opposite. 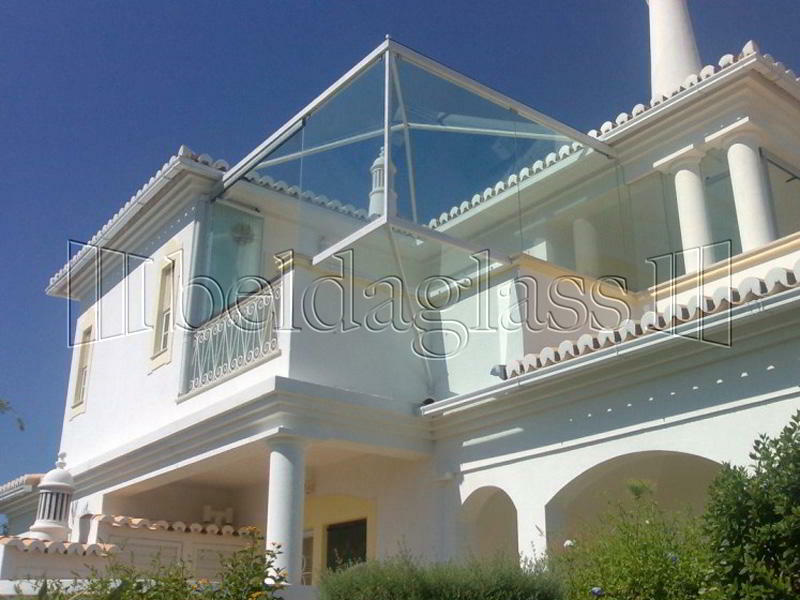 A healthy sun exposure help us to increase the production of vitamin D, a vitamin that we really need because its deficiency causes diseases in a direct way. 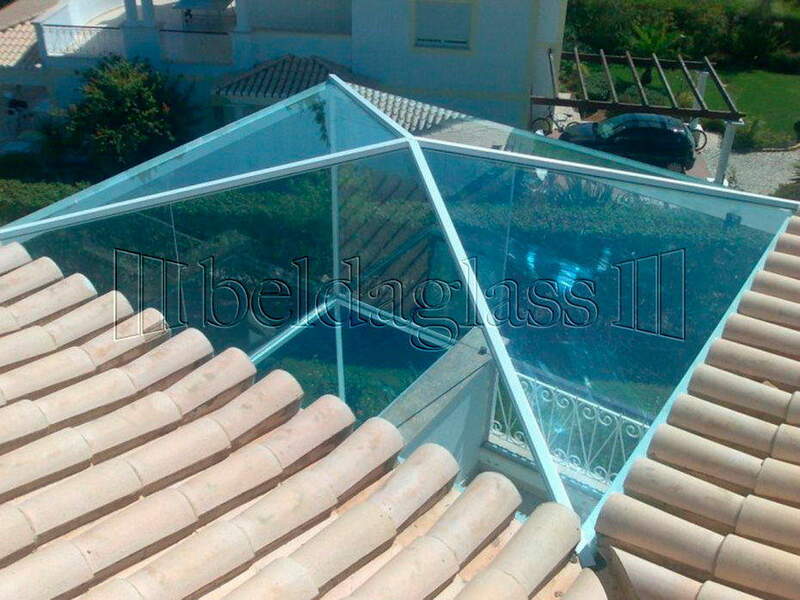 We are specialized in natural sunlight illumination. We install glass skylights or rooflights. 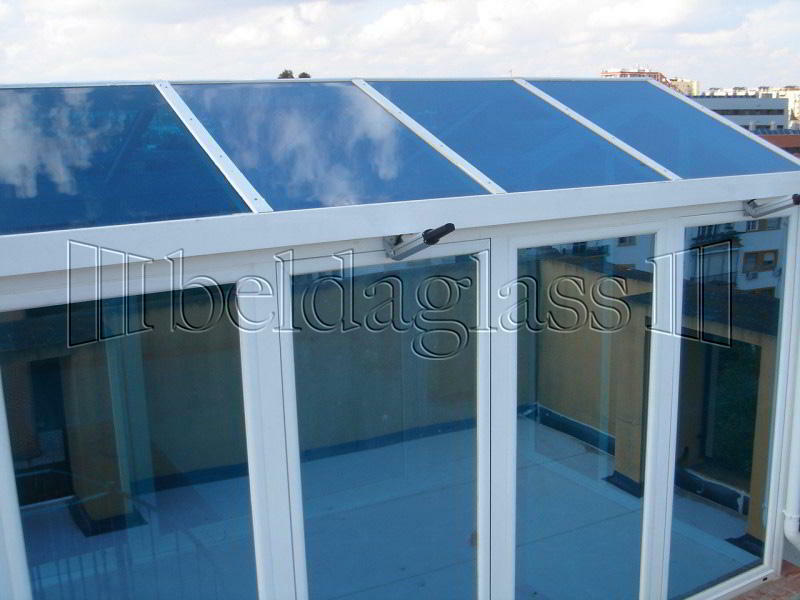 We are manufacturers and distributors. 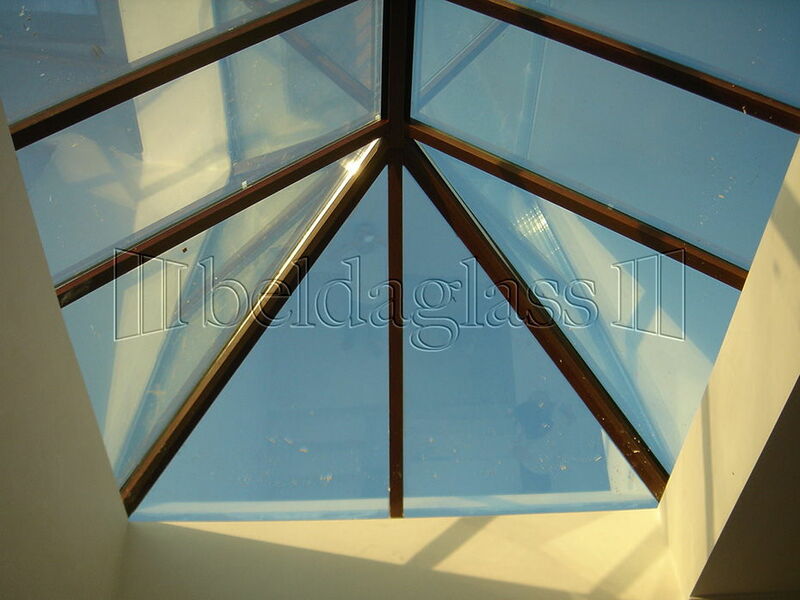 Increase significantly the brightness of your indoor spaces with our rooflights and glass skylights saving energy from the begin. 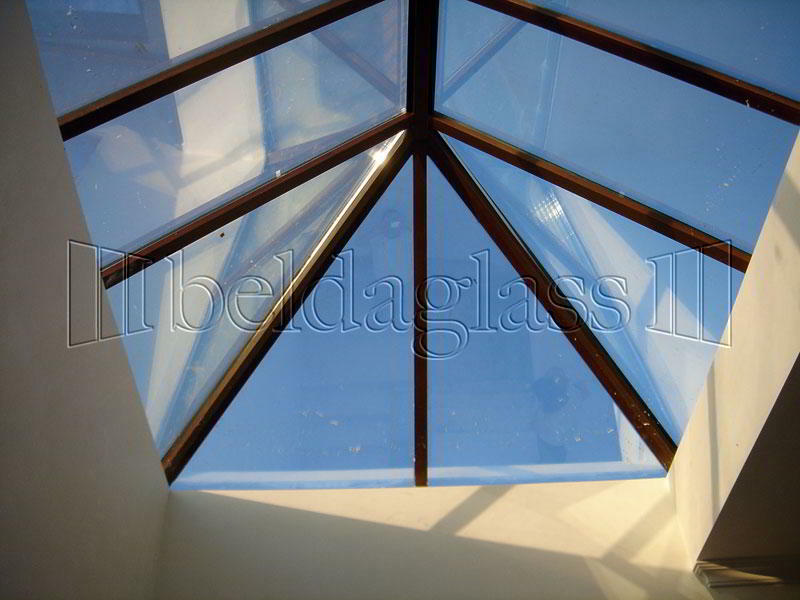 Our skylights are engineered to last in time as they are weather resistant and with minimal wear. Interior of industrial buildings and shopping areas.